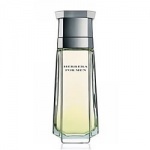 Carolina Herrera specialises in chic, sophisticated, minimally elegant fragrances for Men. Each one is beautifully crafted and effortlessly understated, while still maintaining an essential masculinity and male presence. 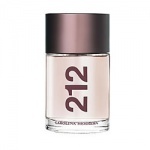 Try 212 for Men as the ultimate modern fragrance for men that epitomises the essence of New York Male chic and design. Carolina Herrera 212 VIP Men is an explosion of the unexpected; a charismatic cocktail of unique accords that reflects the style and attitude of the desired and the envied. Carolina for men aftershave is a rich herbaceous scent, which donates this fragrance for men a traditional quality.